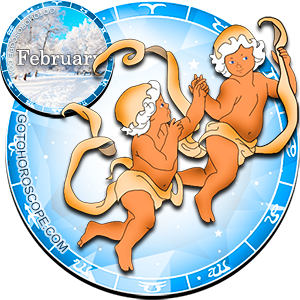 February 2013 Horoscope Gemini, free Monthly Horoscope for February 2013 and Gemini Astrology Forecast for the month ahead. You may find it a bit tricky managing your professional career and your home life this month Gemini. If you have just changed careers or if you are changing positions know that your hard work and perseverance will provide you with success. February 1st may find you taking on tasks that you are not up to or that are too beyond your capabilities. This often happens when Mars slides into Pisces and your house of career and professionalism. 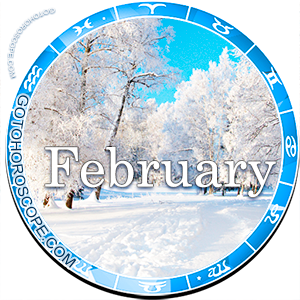 On February 5th watch that you follow your intuition which may give you more insight than general logic, and when mercury retrogrades on the 23rd of February you may want to rethink what projects you are doing. You may find that these plans are stalled and no new ideas are entering your mind. Watch for things on the 18th to get very creative as you mind moves with the Sun and Pisces. You will find that the ordinary is very boring and you want to do something highly artistic and possibly dangerous. On the 25th you will find that everything changes and you will want to get back to your normal way of doing business. Whew! February 6th through the 9th you will find that you have the ability to communicate with anxious and angry people and to calm them down with soft words and logical thinking. When Mars and Mercury come together on the 9th you may find that all your illusions are falling away like a curtain from a window. You will feel great pressure to get back to work and you will be highly anxious if you can't find the answer to your career. Beware on the 9th when irritability and unrest cause you to say things that you would not normally say. Try not to rush into any projects and seek the help of colleagues and friends. Stay focused. On February 12th you are thinking very clearly now and not wasting words. Mercury and Pisces are swimming together and this is forming realistic partnerships. When explaining a project or a desire to a friend or colleague be sure and use simple words and narrow phrases. Flowery explanations will tend to bore your listeners and stall your projects. 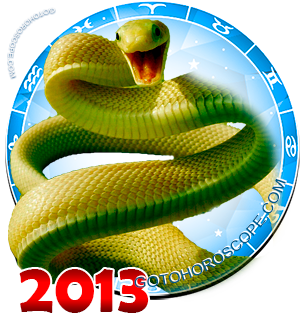 You may think you are the bearer of the future on February 21st Gemini. You will almost stand on a soapbox to rally the troops so to speak. However the troops do not want to be rallied and will resist your efforts. Try not to be overly ambitious today - you might find that there is no pot of gold at the end of the rainbow. Disappointment hurts. February 25th and 26th are days when the Sun and Jupiter square up and ask you to stretch your limits. Express yourself with confidence and inspire others to come along with you. Retrograde Mercury will run over Mars on the 26th which may deflate your big ideas with complications and methods. Your plans will succeed or fail depending on the attention you pay to small details.